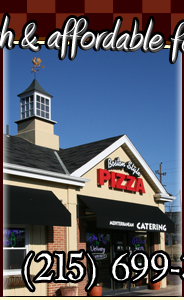 Boston Style Pizza is family owned and operated. 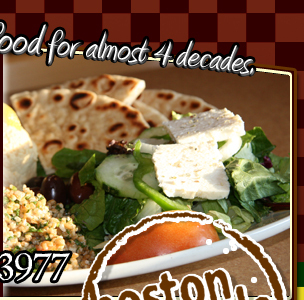 The name “Boston Style,” refers to the Greek community in Boston where the first “pan-pizza’ was invented in the early 1950’s, and from where our recipes originate. 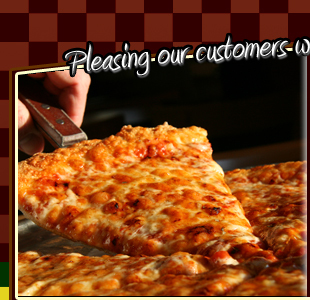 Our family has been providing its customers with the highest quality and freshed ingredients possible. No artificial ingredients are used in any our foods. We have been maintaining these standards for almost four decades in 2 locations and will continue to do so for a long time. 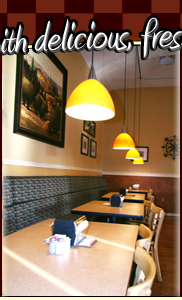 We strive to keep our products and our service a leader in the restaurant business.